Every year a new wedding theme is designed and created to such a level of inspiration that it sets a standard for a new Style Collection Tradition. Our “Style Collection” is a page on our website were we specifically showcase these kinds of wedding themes. It’s more than just floral design, it’s a living, breathing event where every element plays an important part in making this moment / your moment last forever. 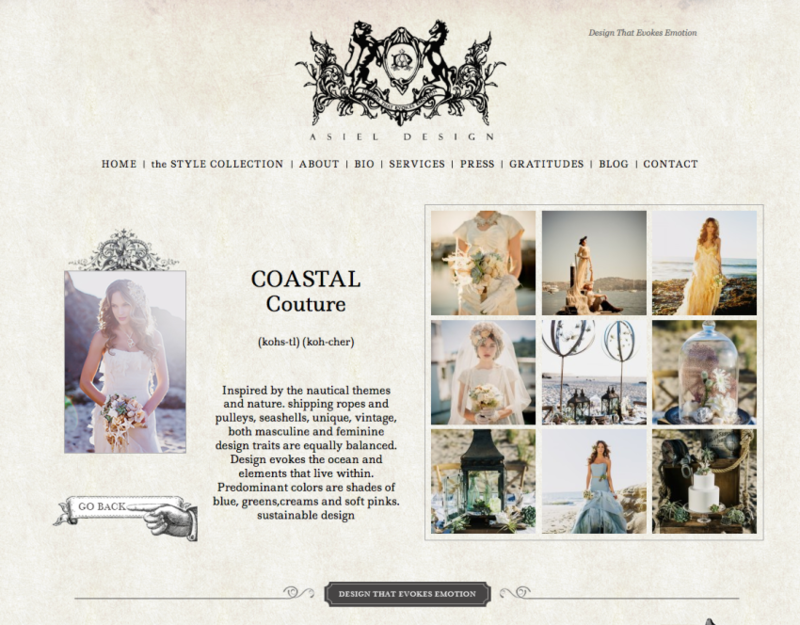 Asiel Design is proud to showcase this week’s Featured Style Collection: Coastal Couture. 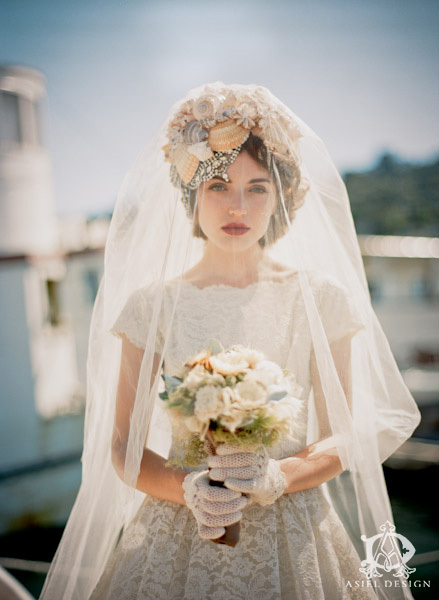 Coastal Couture sets the standard for Nautical Wedding Themes. 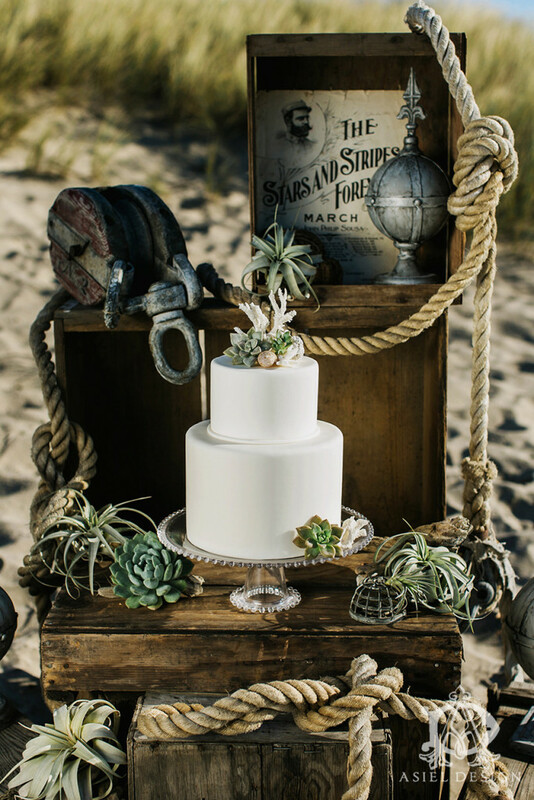 By incorporating the raw elements of nature, shipping ropes and pulleys, and vintage aspects, this is the ideal blend for both masculine and feminine weddings. With Mother Nature being our greatest influence, this sustainable design is perfect for combining the greatest force on the planet – Love. 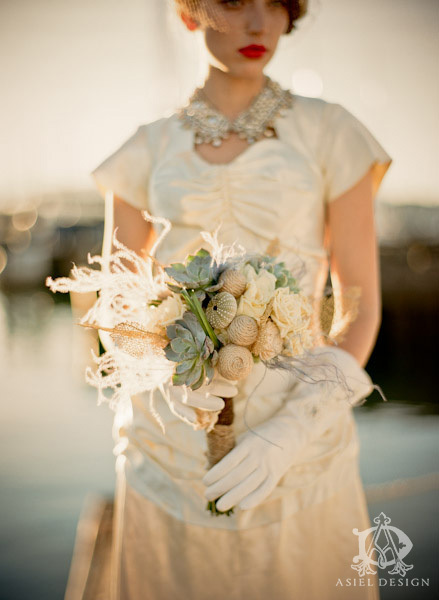 Because of the classic pairing of Ships to Water, this wedding theme, offers a lot of room for vintage, classic pieces. 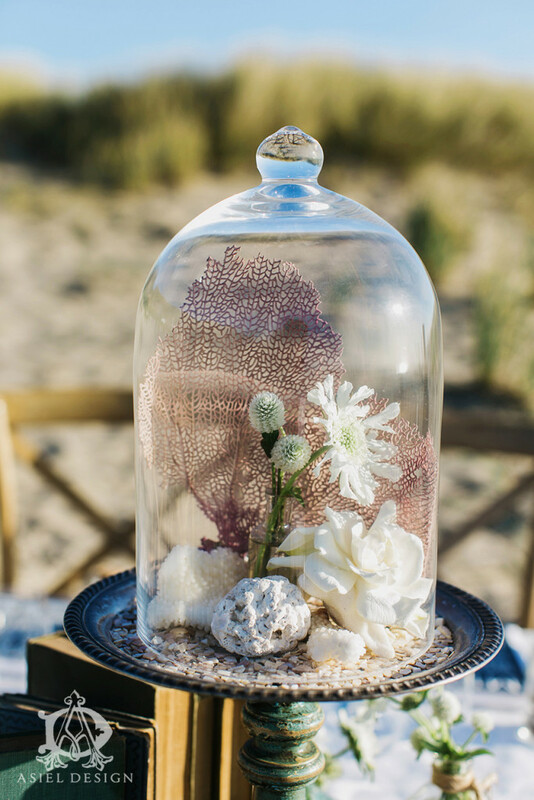 Like the great explorers throughout the world, this wedding theme represents one of the oldest forms of love in our history – whether that’s love for a woman across continents or the love of the sea. With Mother Nature setting the stage, the predominant colors are shades of blue, greens, creams and soft pinks. 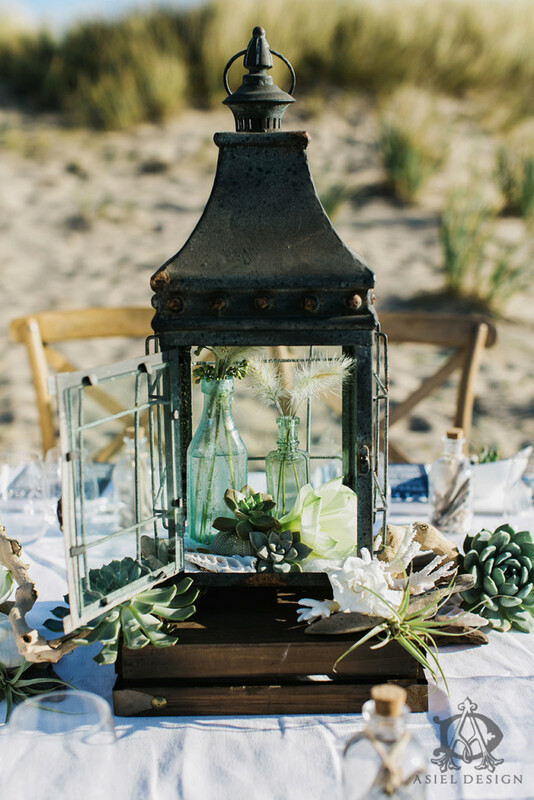 The beautiful and natural colors found near and around the beach and water make the perfect backdrop for this incredible ceremony. Accents include rustic elements that you might find on an abandoned ship, old wood, ropes, and metal with nautical qualities. 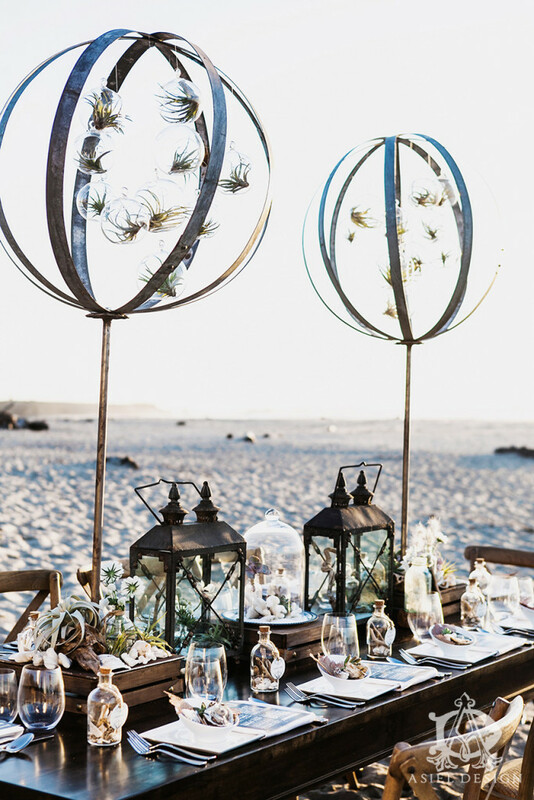 Coastal Couture represents a fierce, delicate beauty and makes for one of the most romantic beach wedding themes of our time. Contact us if you’d like to learn more about this theme or other wedding themes. 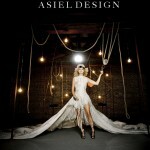 We believe design begins with a relationship of trust with your wedding planner and event designer. When choosing an event designer or a wedding coordinator, we believe that you should feel listened to, understood, and guided through the process in a way, which helps you achieve a look and feel that is personalized to your style. There should be a connection with the designer’s work, esthetic, and a comfort-ability with the professionalism of the company they represent. Mutual respect between the client and the wedding coordinator or event designer is the foundation to a successfully designed event. We believe it is the client who holds all the secrets to their design – what they like, what excites them, and the message and experience they desire to convey throughout their event. This entry was posted in Blue, Colors, Cream, Featured Style Collection / Theme, Green, Green & White, Green Weddings, Nautical, Outdoor, Pink, Playful, Style, White and tagged asiel design, beach events, beach weddings, coastal couture, Floral design, nautical weddings, outdoor design, outdoor wedding themes, wedding themes. Bookmark the permalink.